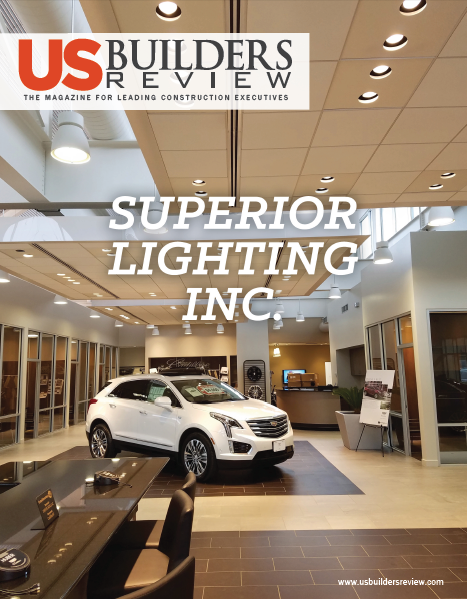 For the past 50 years, businesses - from mom and pop shops to big box retail outlets - have turned to Superior Lighting for their lighting and sign maintenance needs. 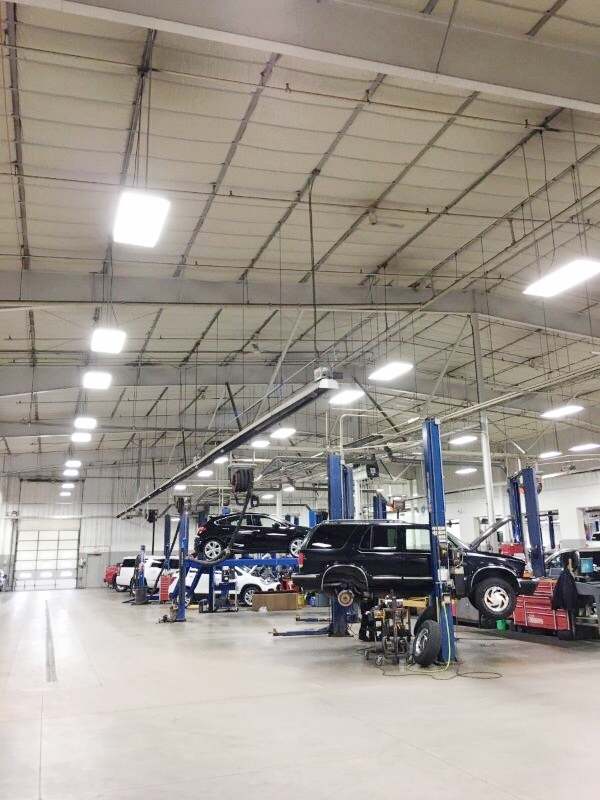 From sign installation, brand re-imaging, indoor and outdoor lighting maintenance, or a complete lighting retrofit, Superior Lighting's expert technicians are ready to serve you. 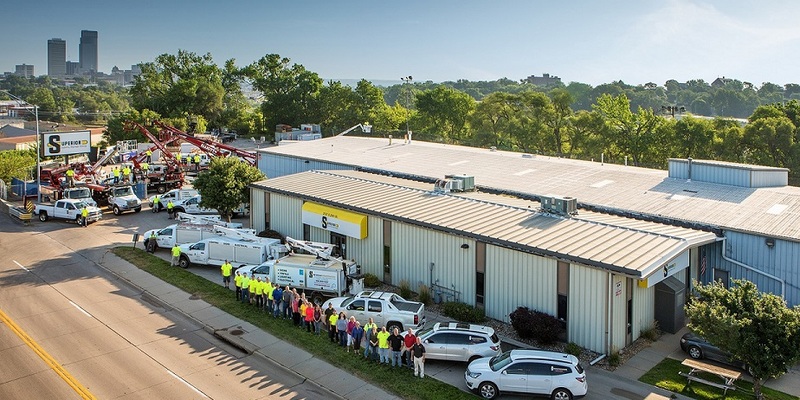 Superior is proud of its corporate family of journeymen electricians, licensed sign installers, lighting technicians - of which over half hold their certified apprentice lighting technician (CALT) or certified senior lighting technician (CSLT) certifications - and sales and service staff, including a certified lighting management consultant. Superior was established as a family-run business in 1968. 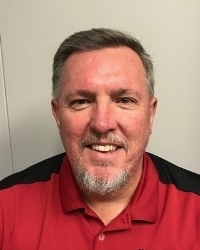 Today, the Swarbrick family continues the tradition of superior service for over 4000 customers throughout the midwest and the contiguous United States.